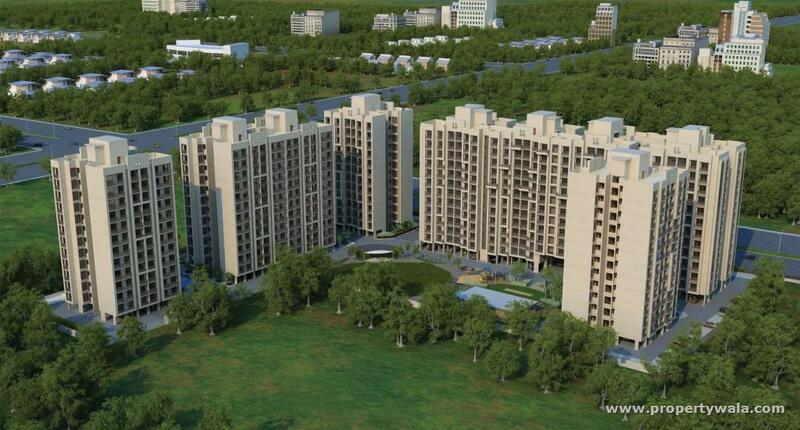 HN Safal Orchid Elegance is a new residential launch project by HN Safal Builders. 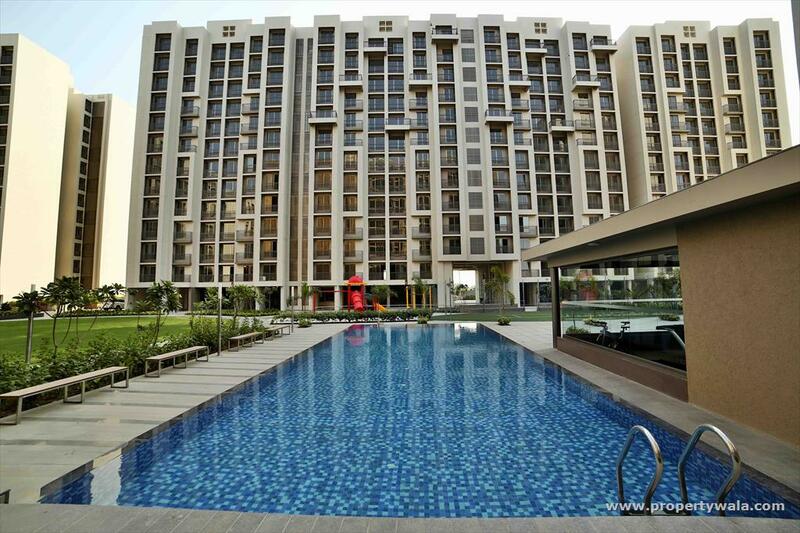 The landscaped gardens have been designed to make one feel close to nature. 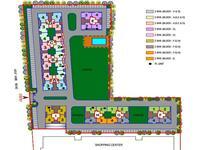 The project has fourth of its land dedicated for landscaping and greenery. 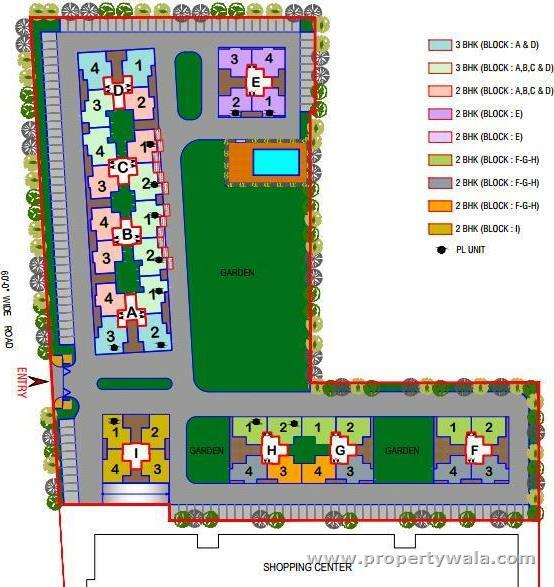 Project has been designed to facilitate perfect living conditions with optimum light, ventilation and privacy, coupled with fresh and green surroundings, each apartment brings the joy of unhindered living. HN Safal Builders have been a part of the real estate industry for more than a decade and have been largely responsible for transforming the face of Gujarat over the years. The reasons are varied. 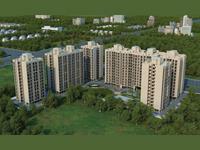 The group has successfully raised the benchmark with every new project that they have launched and executed. The group is bringing project by innovating and applying the best of technologies, by closely understanding the needs of customers and finally delivering way beyond their expectations. 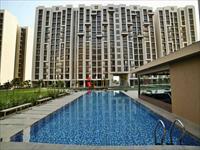 Hn Safal Orchid Elegance Ahmedabad is rated 9 out of 10 based on 1 user reviews. Have a good knowledge of HN Safal Orchid Elegance? Share it and become a Project expert.